Lexington students were recognized by the New York State Executive Chamber for participating in the of Dr. Martin Luther King, Jr. Fine Arts and Essay Display during the 2019 Dr. Martin Luther King, Jr Memorial Observance. The exhibit is sponsored by the New York State Education Department. 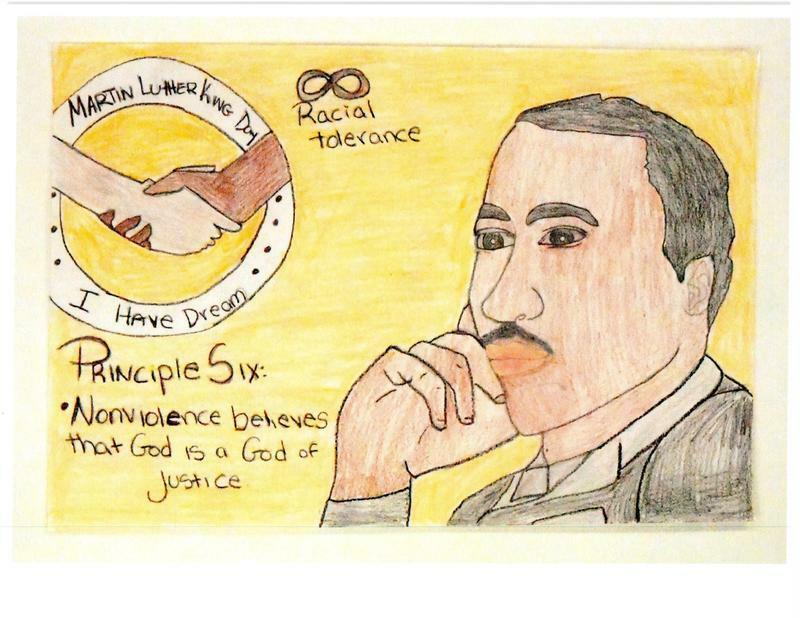 Students were encouraged to submit artwork or essays that reflected Dr. King's Six Principles and Six Steps of Nonviolence. The Lexington students' work was exhibited on the Concourse level of the Empire State Plaza in the state capitol. To see the students' work, click on the link below. High fives to Lexington’s Academic Bowl team for achieving fourth place at the Eastern qualifier at Western PA School for the Deaf this past weekend. 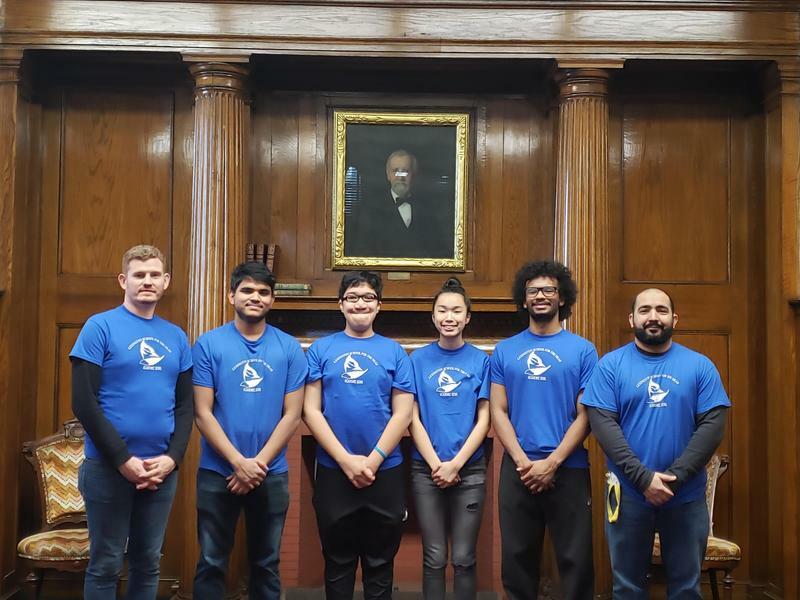 The Lexington team, comprised of Elghin Hebrado, Edgar Martinez, Ahsanur Rashid and Gigi Zheng, secured a spot at the national championships at Gallaudet University in April. The team, coached by Christian Anazagasti and Wade Phillips, also received the Sportsmanship Award and Ahsanur Rashid was named to the All-Star Team. This will be the team’s first trip to Nationals and we are so proud of them! 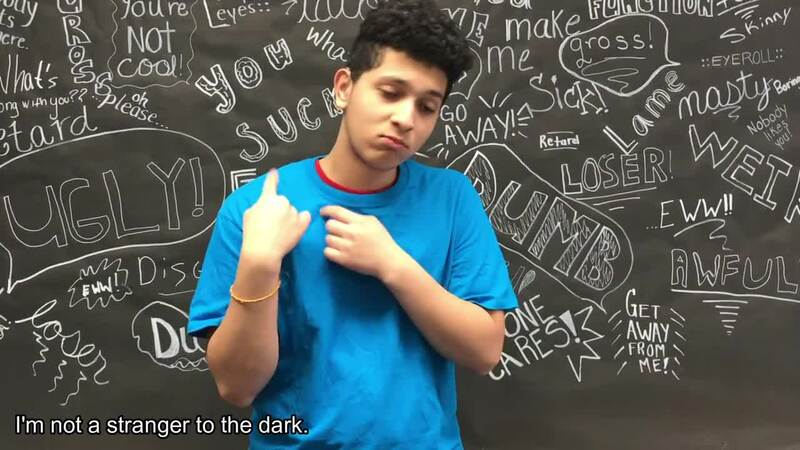 The mission of Lexington School for the Deaf is to empower deaf students to achieve their highest potential through an exemplary education to become productive citizens in our diverse and rapidly changing society.